Home medical equipment is all about providing safety, convenience, and comfort to those who need it. At Jeff's Prescription Shop, we're happy to provide a wide range of home medical products to Elizabethtown, KY and surrounding areas. 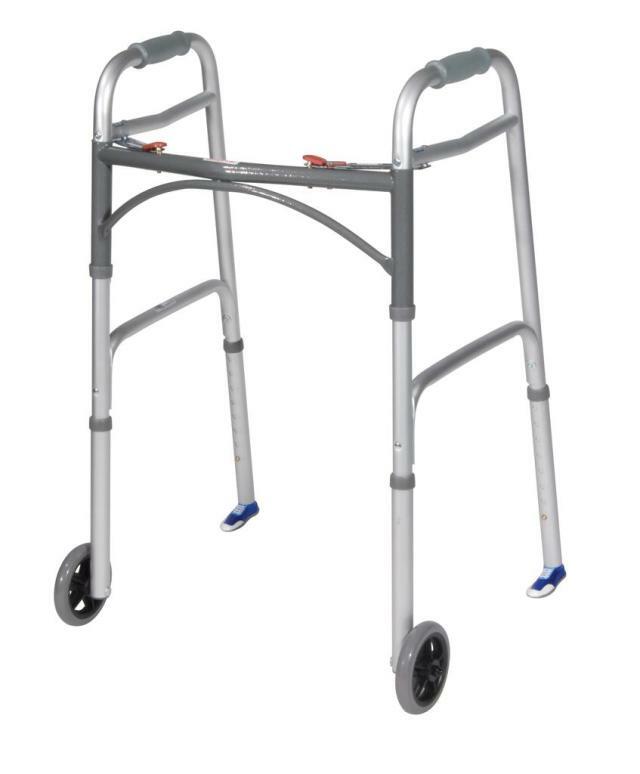 Our home medical equipment aids you in long-term and short-term situations, so it's useful for anybody. Check out our fine products below. 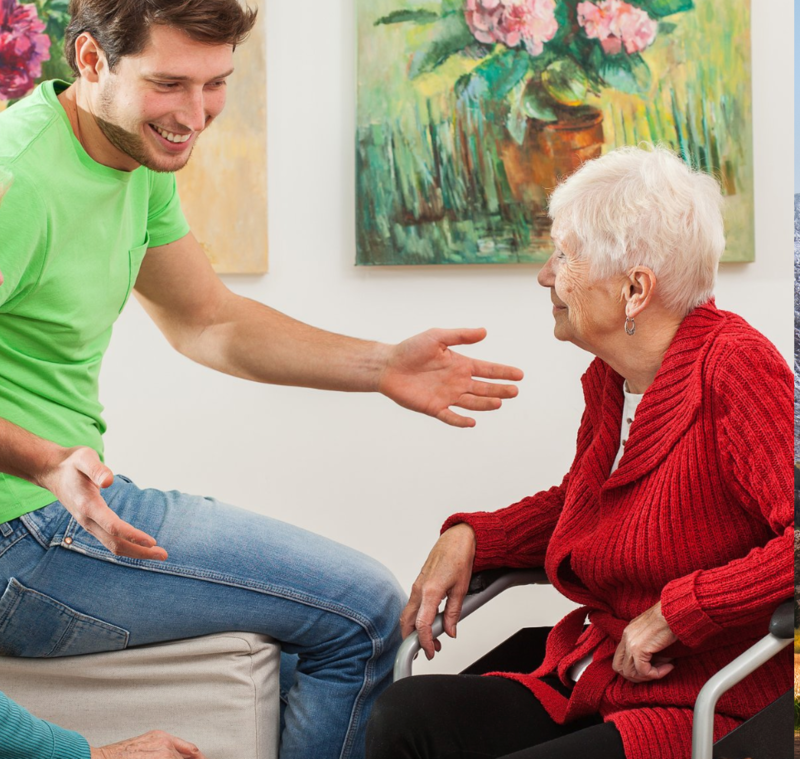 When you need medical treatments and have to make hospital visits on a regular basis, it's easy to start missing the comforts of your own home. Although hospitals have their place, having access to medical equipment in your own home can help you feel that much more comfortable. If you're looking for a more comfortable walking aid or a safer way to step out of the bath or shower, contact Jeff's Prescription Shop to find the perfect solutions. Feel free to give us a call at (270) 765-2157 today. 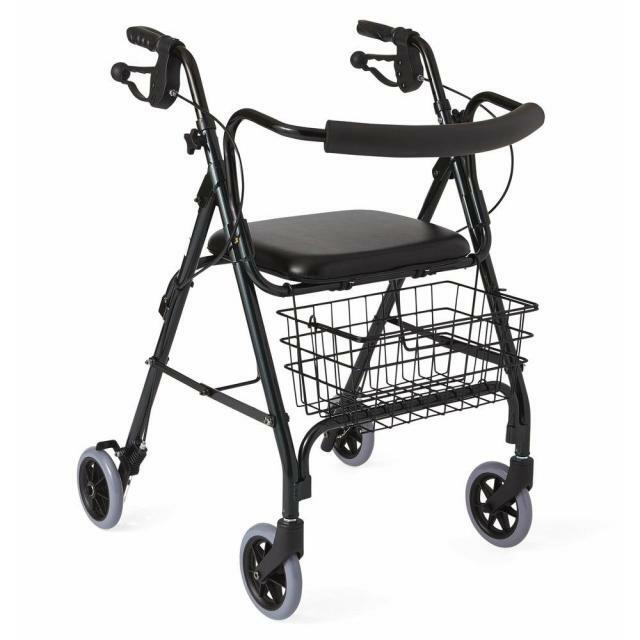 Ensure safer mobility within the home with one of our many great walkers. Ensure you can get around safely when you're injured. 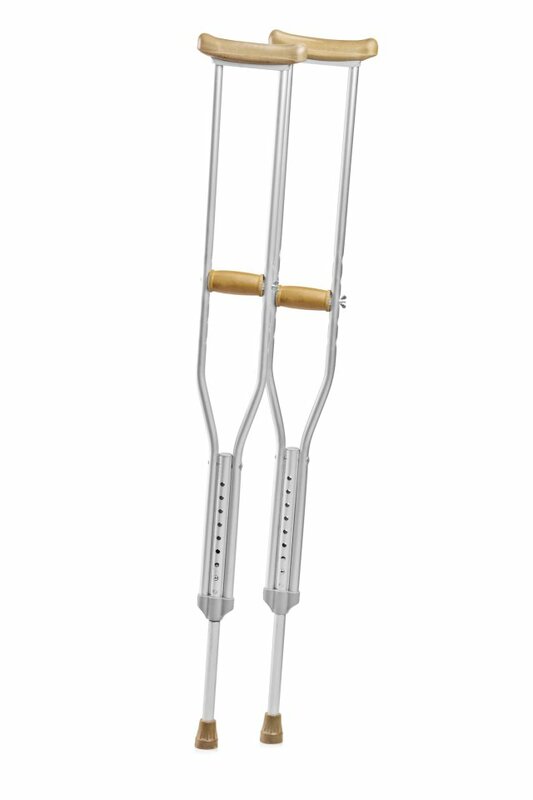 Get around with ease with one of our quality canes. 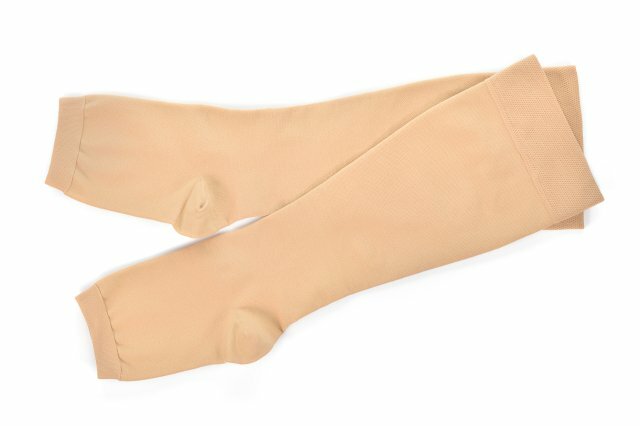 Check out our compression stockings in a variety of colors and sizes. 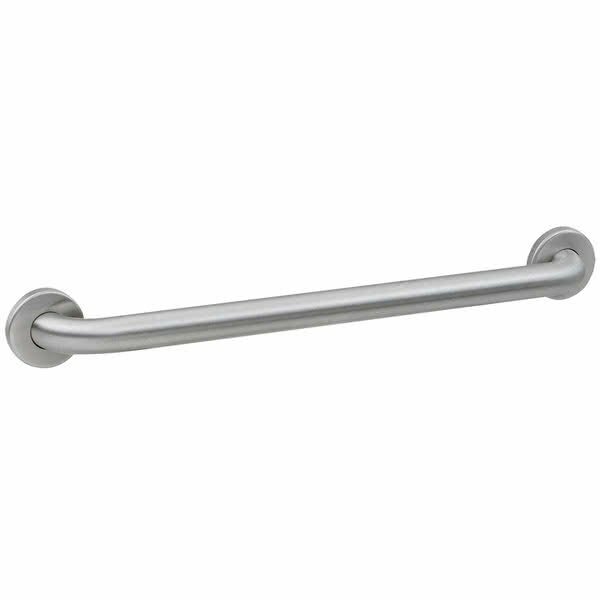 Provide peace of mind with one of our many bathroom assistance products.